And then there's also this one and this one and dozens more. What do you think? Do you like any of these? 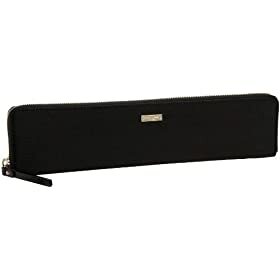 Or have you seen a different one that could be The Perfect Black Clutch for me? i like the aldo one pictured as well as the two links. i think it's nice to have a little shimmer on the black clutch. Sherri, you know David would tell you to check on eBay! I like them all! I have the one in the second link but my phone and camera juuuust fit.